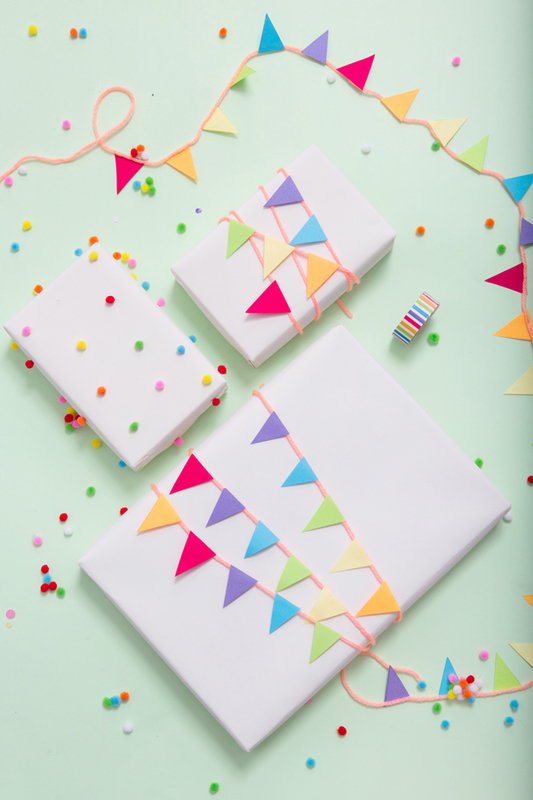 Original wrapping makes a gift extra special, and such a present will be remembered for a long time. 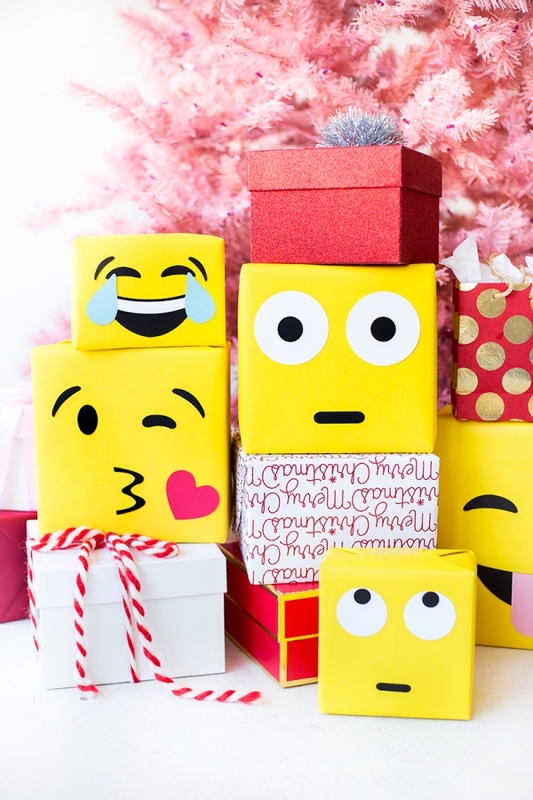 We at Bright Side found some cool gift wrapping ideas that are amazingly creative! 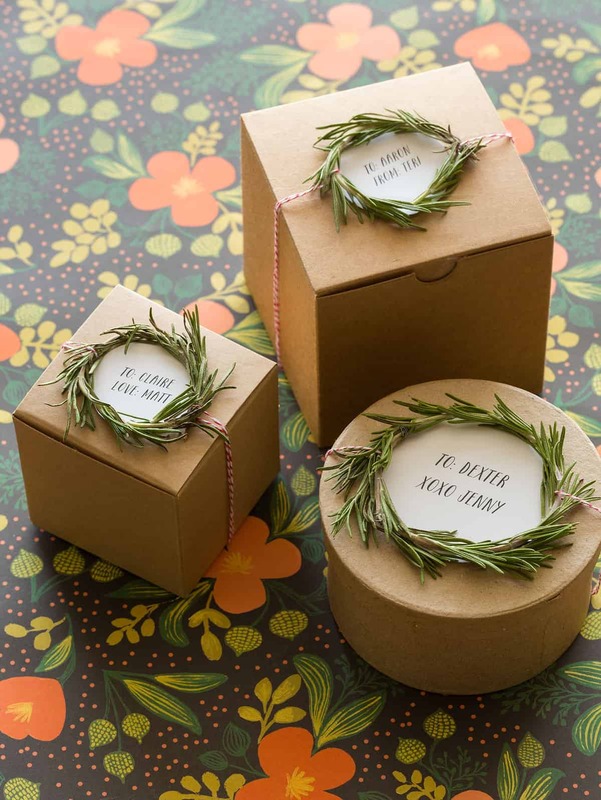 A box with a present inside can be decorated with thin sprigs of evergreen plants such as arborvitae or rosemary. You can easily make the boxes out of cardboard yourself as well. Any bright box can be turned into a "monster" if you decorate it with eyes, teeth, and a tongue. Kids will appreciate such cool packaging! 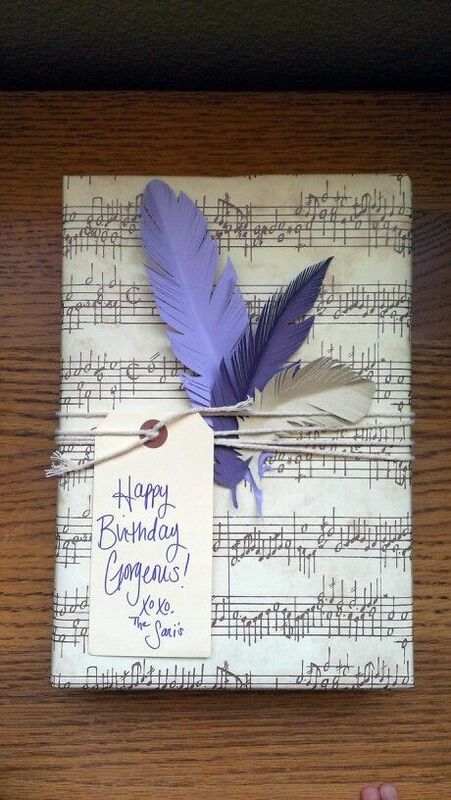 Another cool idea: the gift itself can be part of a decoration, like this wrapping of a bead necklace. 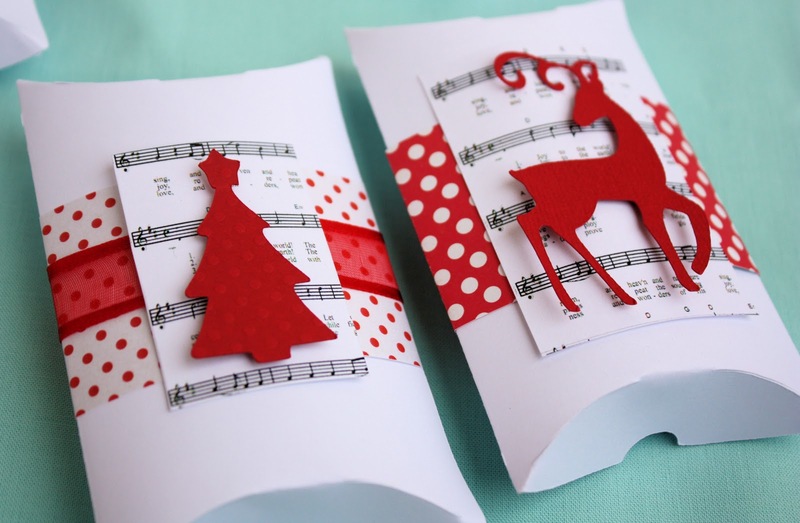 All you need to do is cut out a template printed on construction paper or cardstock paper, and make your mini house! Even cookies wrapped in such a box will be a special present. 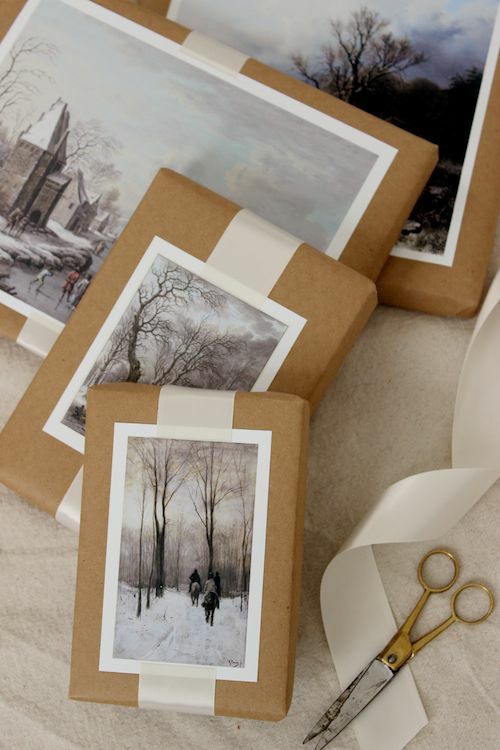 Pictures and postcards or even cute magazine clippings are great for decorating gift wrapping. Here you can find more ideas like this. With some creativity, even the most unusual materials can become helpful. A peeled walnut, a little bit of glue, glitter, and a ribbon: an awesome jewelry box is done. 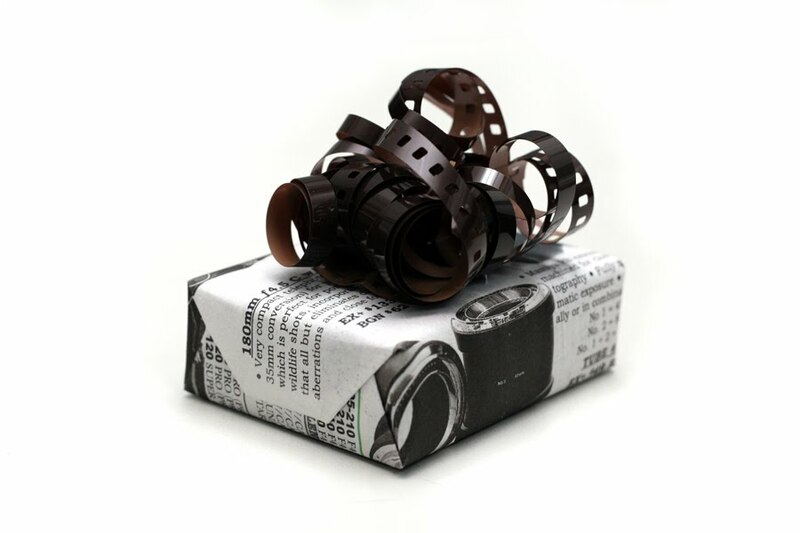 Every movie lover and photographer will appreciate such a wrapping. And how cool does regular newspaper look as wrapping paper?! Using feathers for decoration is a good idea. 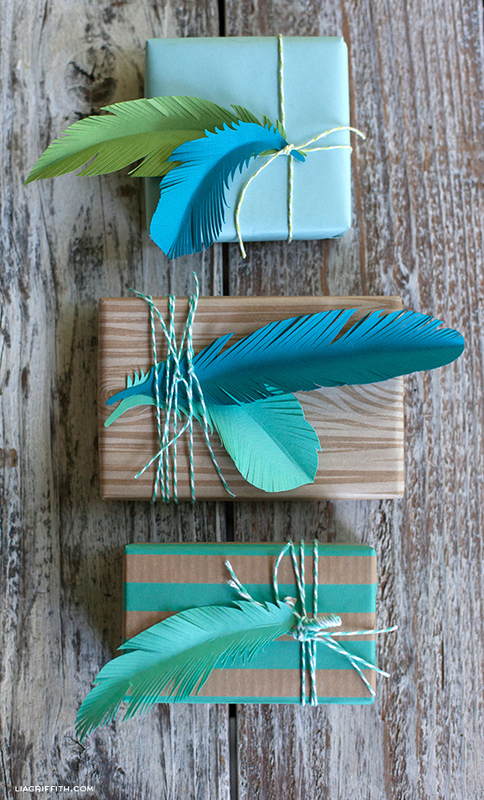 It’s ok if you don’t have real feathers as you can cut them out of colored or white paper and then attach them to a gift box. 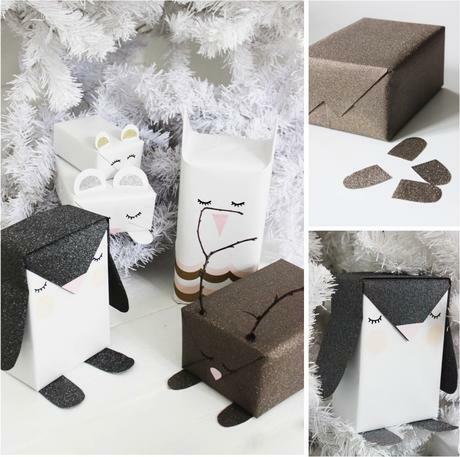 Cute paper bags can also be a great packaging for a small present. You just need a stapler and some decorations. Just look at the different and unique ways regular yarn can be used. This is where you let your imagination run wild! Who would have thought that even buttons can be a cool decoration for a gift box? 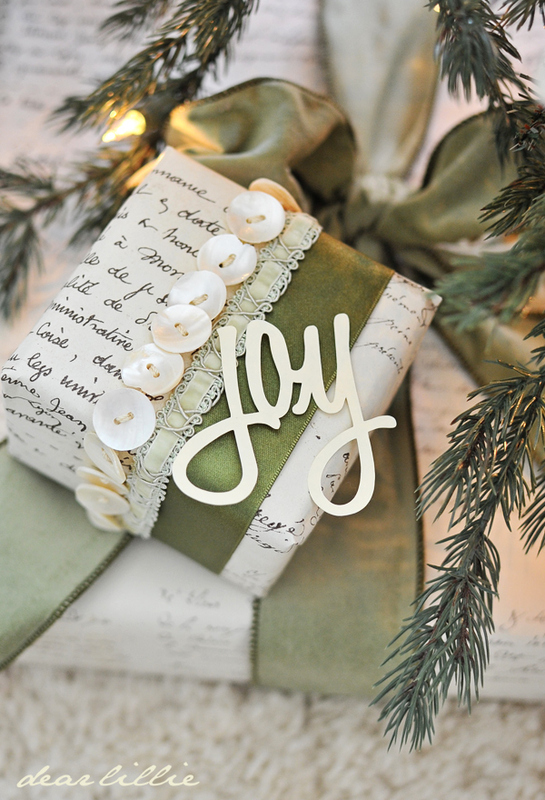 Put a thread through the button, and attach the decoration to the gift box. Or you can just add a button to the ribbon. Such a star will add festivity to any wrapping. To create it, you can even use old magazines: just follow the instructions, and use a stapler at the end. 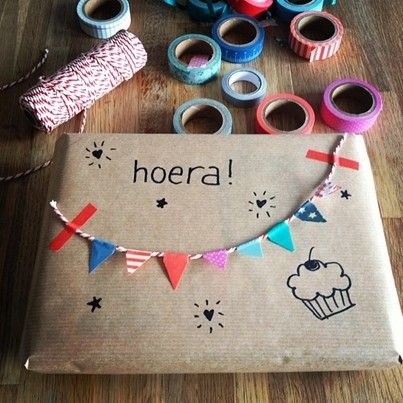 Add some details to wrapping paper, and it’ll become difficult to unwrap such a beautiful present. To create these little flags, take some small pieces of colored paper or fabric. 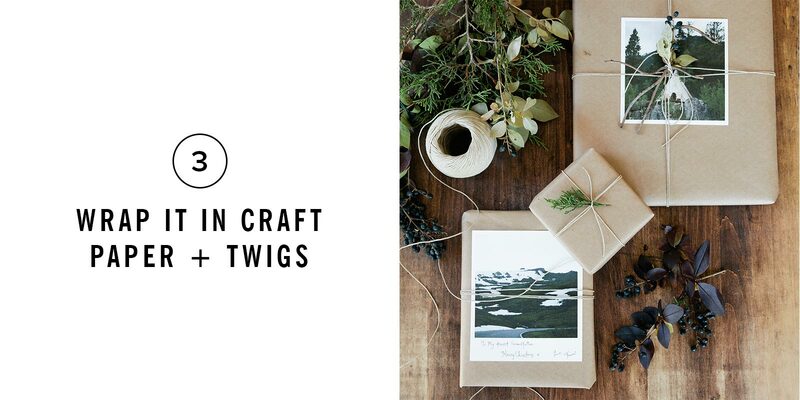 You’ll need to glue them to some twine. Then just attach them to a gift box. 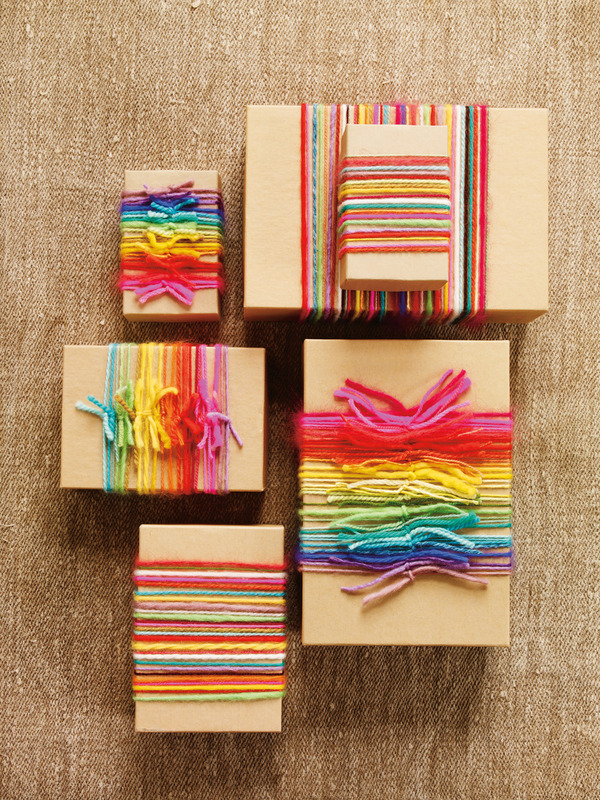 Creating these cute boxes is absolutely easy. Such packaging is good for head scarves and light scarves as well as handmade decorations. 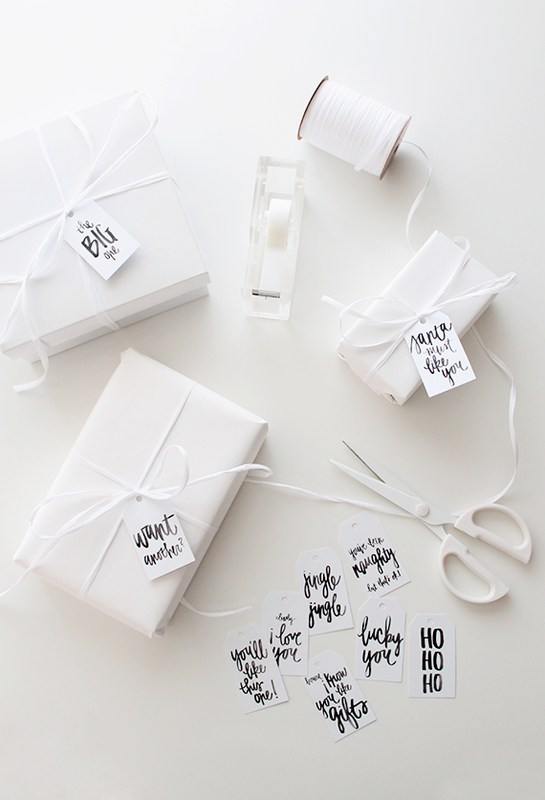 Wrapping a gift in white wrapping paper, using a white ribbon, and adding a white tag sounds a little bit odd. Nevertheless, the result is incredible! Make a cone-shaped cap out of bright fabric, and fix it with a glue gun. Add a nose and a beard, and a bottle of wine will be turned into a funny gnome.